Our Quality Award application process is now available to all of our member projects. 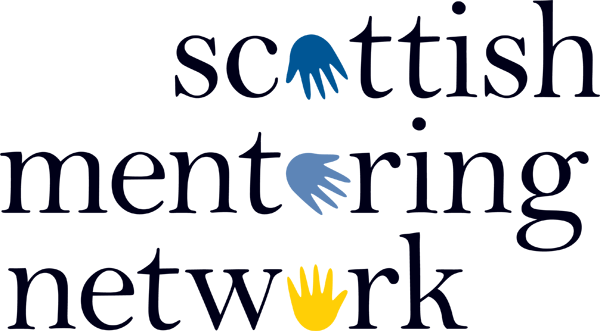 The Quality Award is a benchmark for organisations providing mentoring in Scotland. The award aims to independently assess mentoring practice and certify programmes operating in a safe and effective manner.